NEW YORK (CNNMoney) - MoviePass sounds too good to be true. We may soon find out if it actually is. The parent company, Helios and Matheson Analytics, only has about $15.5 million cash on hand, plus another $27.9 million in accounts receivable, according to documents filed Tuesday with the U.S. Securities and Exchange Commission. Take this X-citing X-Men movie quiz! So far, they don't appear to be. Shares of Helios and Matheson have been tanking for months, and stock prices fell even further this week. Shares are trading for less than a dollar, plunging 46 percent Wednesday. In most places, that's just about the cost of a single movie ticket. 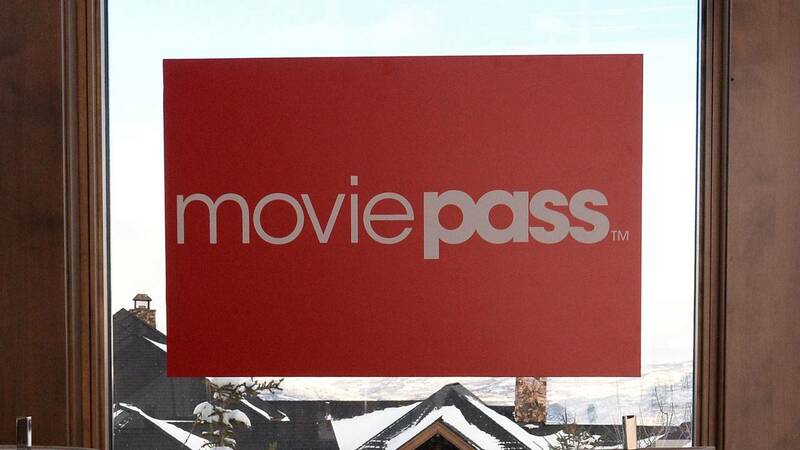 That means that MoviePass loses money when its customers use a pass since it must pay theaters for the tickets.